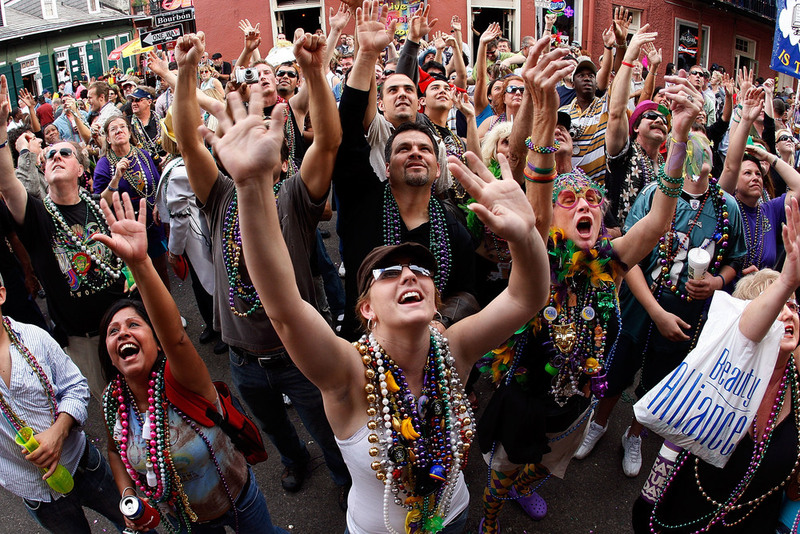 (800) 545-4612 Mardi Gras 2020 Vacation Packages: Parade Tickets, Bourbon St. Balcony Party, Swamp & Plantation Tour, Best Value, Meet New People, Have FUN! 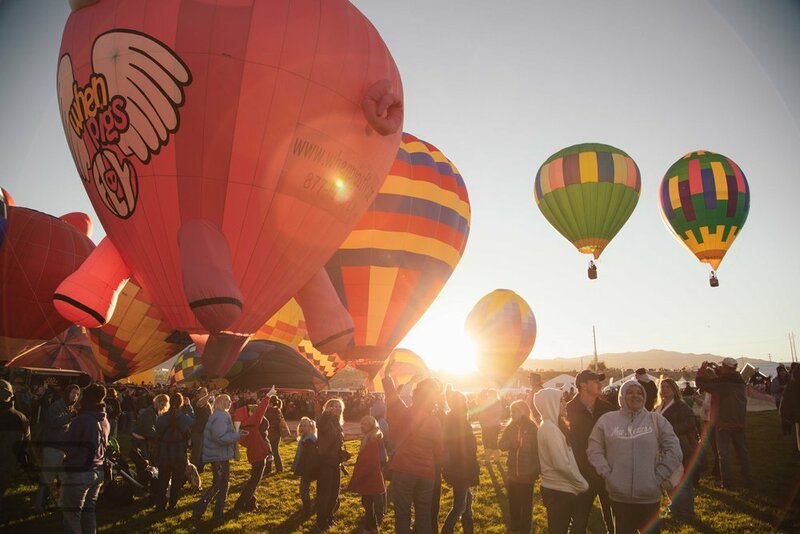 Top 10 Reasons to Book! 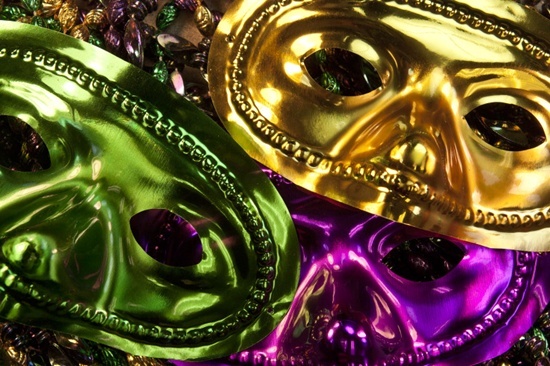 VIP Access to the Best Mardi Gras has to Offer – From your balcony reservations above Bourbon Street, to grandstand seating for premium parade viewing; from your day trip Swamp Tour and visit to Oak Alley Plantation, to your spooky ghost tour through the French Quarter late at night: Mardi Gras Insider Tours has you covered the whole way through. 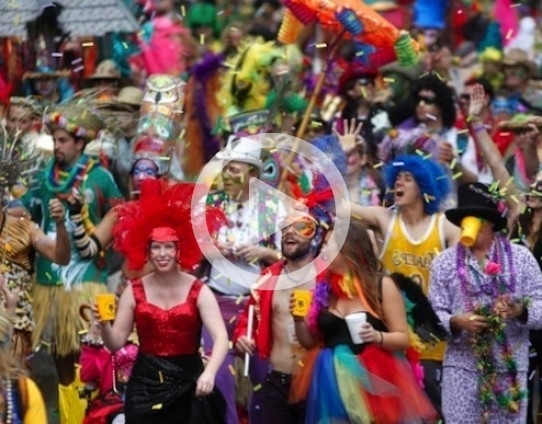 We provide you with exclusive access to the very best Mardi Gras has to offer. 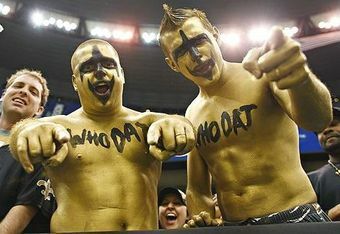 All venues are pre-booked so the events are hassle free and no waiting in long lines! Local Expertise – We have expert staff on the ground ready to show you the vacation of a lifetime. When you book with us, you gain the “inside” knowledge and expertise of our experienced guides - just as if you were a local! The Best VIP Guides in the Industry – Our staff, the Fun Guides, are lively, fun loving individuals that are here to ensure you're having the time of your life! 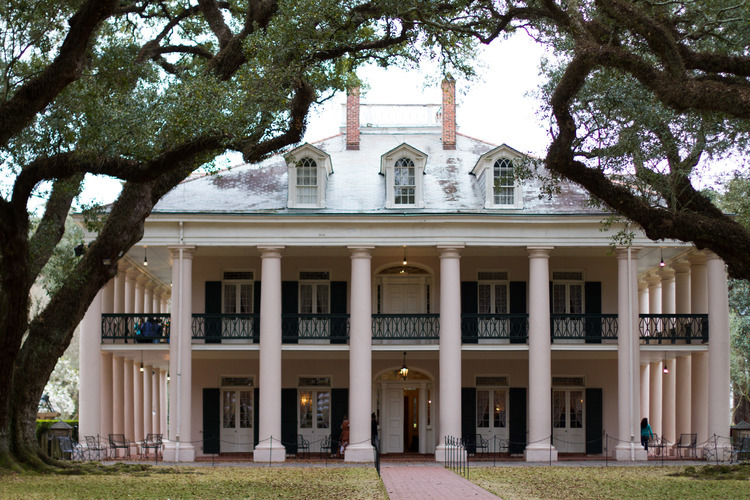 Our on-location vendors (Ghost Tour operator, Swamp and Plantation Tour operators) have been screened and are the very best vendors available in their fields. We are very selective and hire only the friendliest, most courteous, fun and professional hosts. 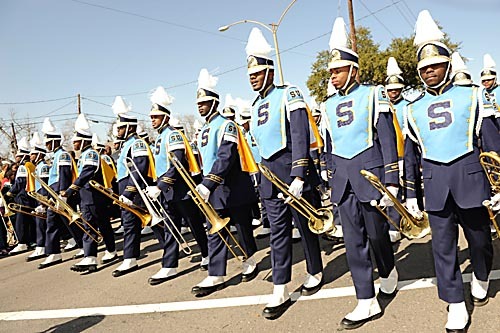 No Hassles/Your One-Stop-Shop for Fun – There are so many things to do in New Orleans, do you really want to spend hours planning out each detail of your Mardi Gras trip, looking through reviews and comparing for best pricing? NO WAY! We have already done this work for you! 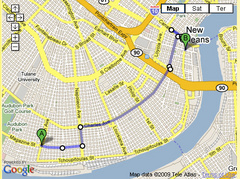 Our packages are thoughtfully assembled to include all the best that New Orleans has to offer. 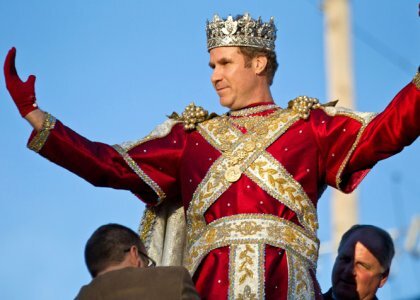 We've contracted with the best local vendors and have negotiated for group rate pricing. 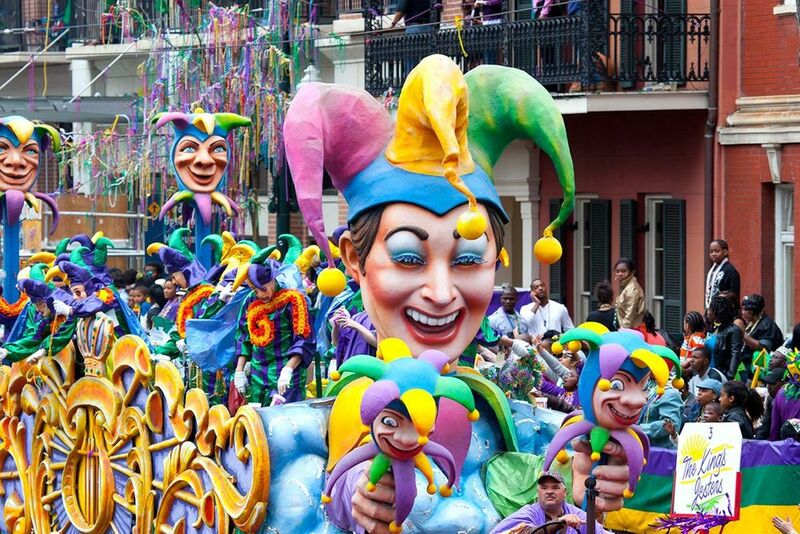 Our packages are value-packed, and are your hassle free answer to booking an all-inclusive Mardi Gras adventure. From start to finish, you won't have to worry about a thing - we've got you covered. Meet New People – Our tours are a great way to meet like minded people from all over the US, and even all over the world. We always have international travelers on our tours that bring a fun and unique perspective and personality to the group! 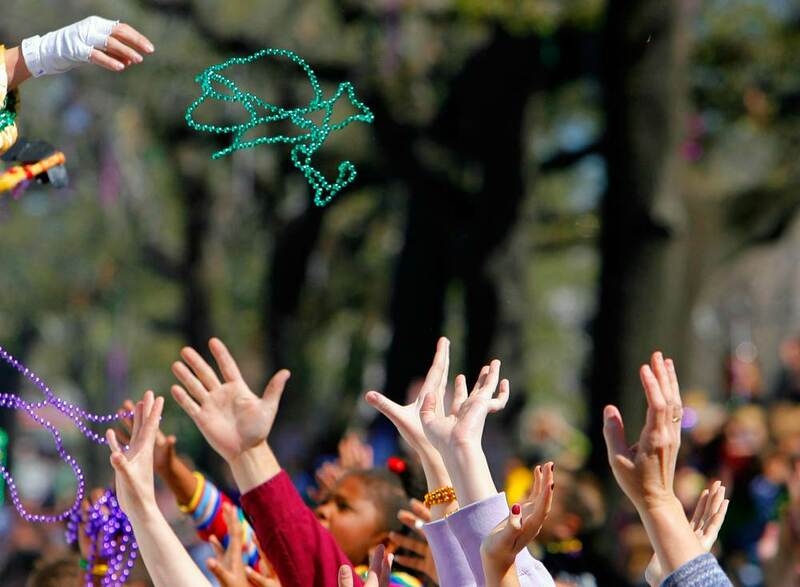 From Australia to Spain, Canada to England and in America from Coast to Coast, people are flocking to Mardi Gras Insider Tours from all over the globe! We are all here for the same reason - to have have the experience of a lifetime and to share it with wonderful people like you! Great Value for your Money – Our packages include everything - hotel (optional), local tours, guides, events, tickets, entertainment - we've negotiated great rates on your behalf and have passed the savings on to you. Your vacation package is a great value for your money. Easy Booking Process – Our booking process is simple and we always have a LIVE PERSON standing by to take your call or email and answer your questions. We accept all major credit cards and offer several types of booking methods. Flexible Payment Plans – We can customize a payment plan that is right for you. 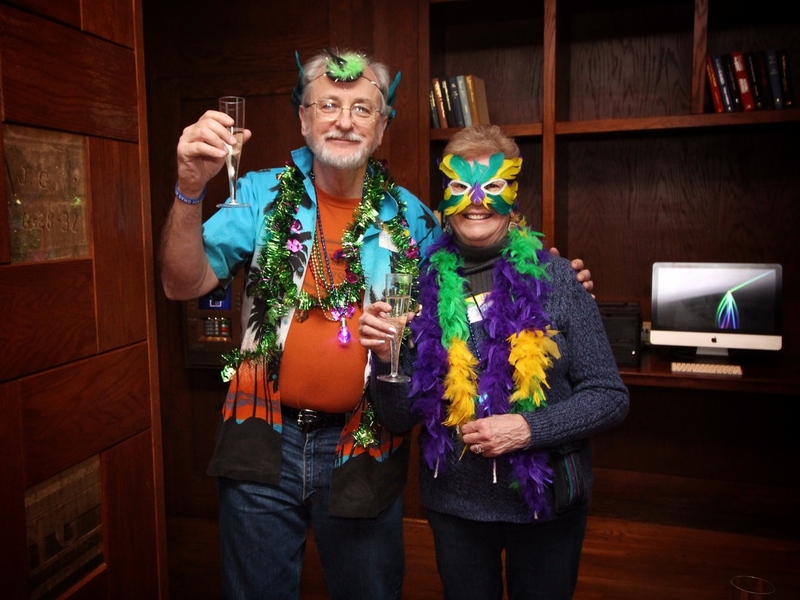 Mardi Gras Insider Tours is for Everyone! 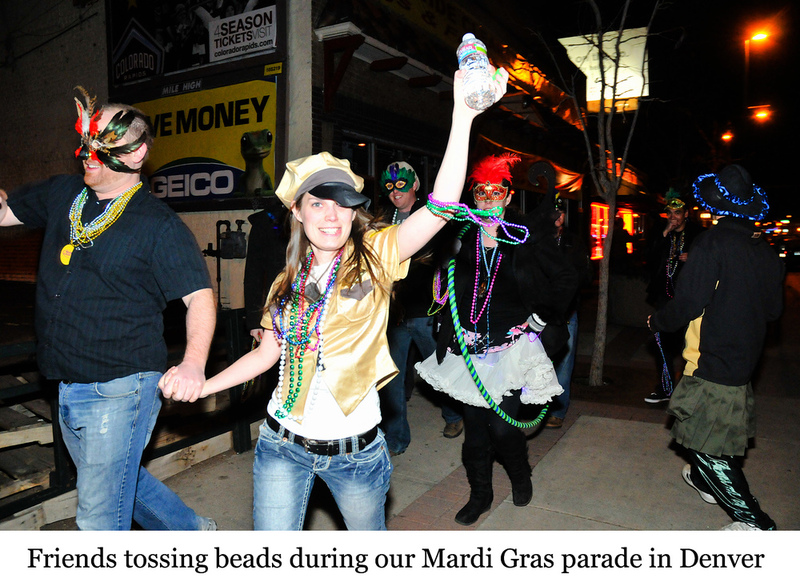 – Mardi Gras is truly for all ages, from young to the young at heart! 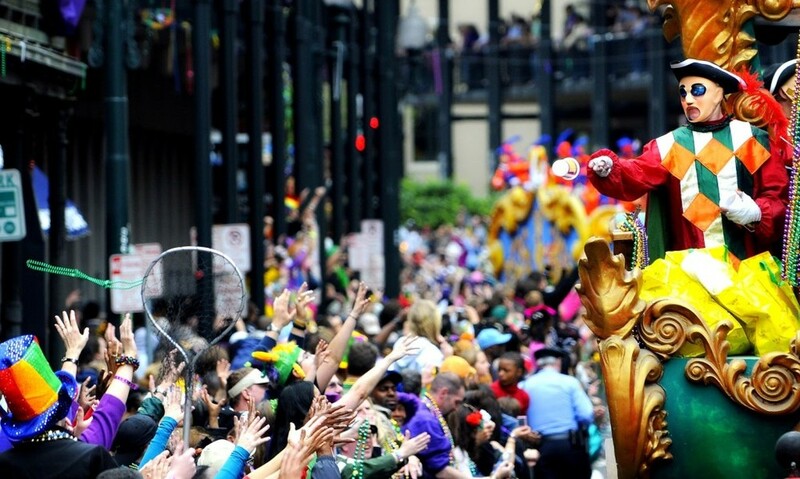 Whether it's your first time at Mardi Gras or you are a veteran Mardi Gras goer, our packages are the perfect fit for you! 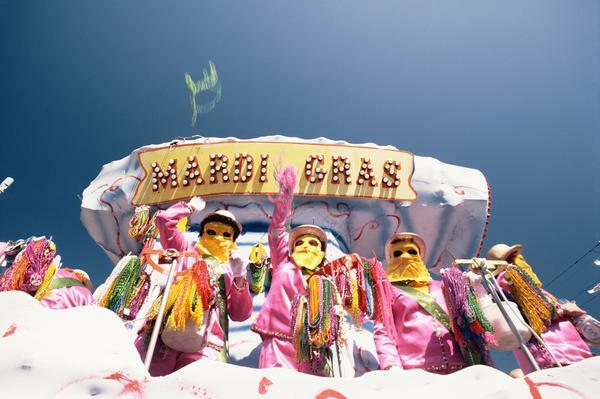 Customizable Dates – Our Mardi Gras packages are conveniently laid out as 3, 4 and 5 day options, but you are welcome to customize the packages to fit your travel dates. Just call us for a custom quote.